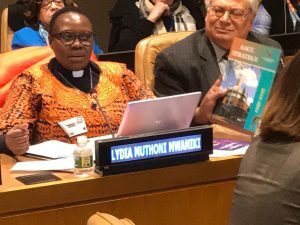 New York, USA, 04 April 2019 (F2A) – The All Africa Conference of Churches has led other religious coordinating bodies in urging Member States of the United Nations not to regress on previous commitments on ICPD and all its reviews, including the commitment to agreed language on sexual and reproductive health and reproductive rights for all. 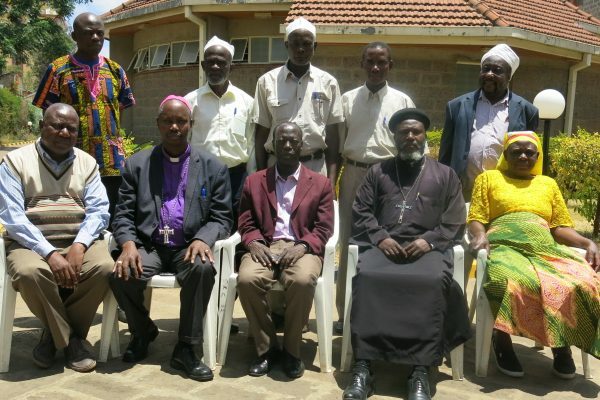 – ACT Alliance, a coalition of 152 Protestant and Orthodox churches and faith-based organizations working together. 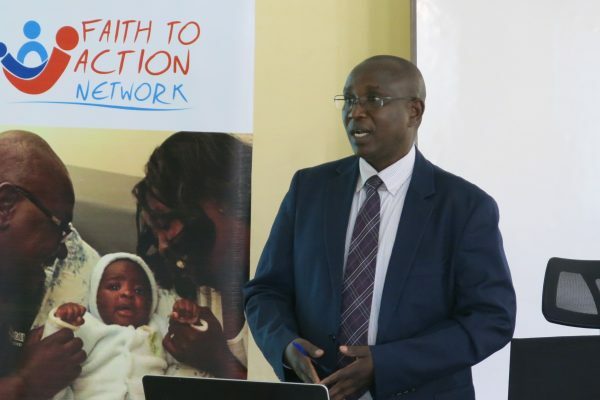 -Faith to Action Network, a global interfaith network of more than 100 Baha’i, Buddhist, Christian, Confucian, Hindu and Muslim faith organisations. Together we work in over 120 countries. 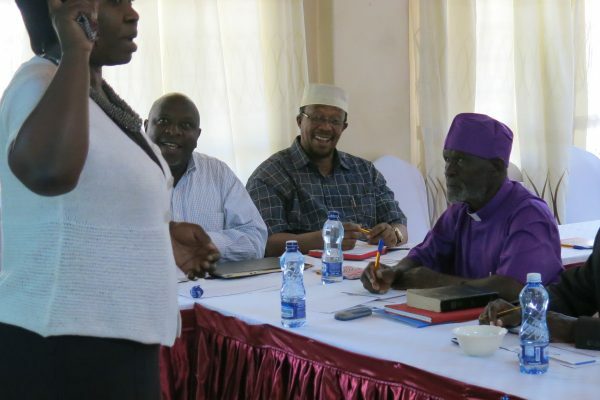 We, as faith actors, support the Programme of the International Conference on Population and Development and the outcomes of its reviews, including the outcomes of the regional review conferences and commitments. 1) The recognition of human dignity is fundamental to faith and religious traditions, and crucial in the pursuit of human rights. Human rights and religion are often presented at the UN spaces to be in opposition of each other, but for us, they share core values of dignity, justice, compassion and love. We urge member states to act out of those values and to “leave no-one behind”. 2) We work with those facing many vulnerabilities, including having no or little access to sexual and reproductive health, and we see that this lack of access means that women and girls are dying unnecessarily. We urge member states not to regress on previous commitments on ICPD and all its reviews, including the commitment to agreed language on sexual and reproductive health and reproductive rights for all. We also urge member states not leave behind men and boys, as they too must play a critical role in promoting gender equality. 3) We urge governments to stand up for the integrity of the UN system, the community and multi-lateral-ism that the UN stands for, to engage in dialogues that move away from polarisation and towards collaboration, and to ensure adequate resources to achieve the Programme of Action. It is in our interest and our moral responsibility that the Programme of Action is implemented, as it is essential for the achievement of the Sustainable Development Goals and 2030 Agenda, and fulfills our commitment that no one is ‘left behind’.